As the iPhone matures, and more users start to prefer older devices, Apple will now play by traditional business rules. Tim Cook is in charge, and under him, the Cupertino tech giant will rely on textbook methods to drive up sales. 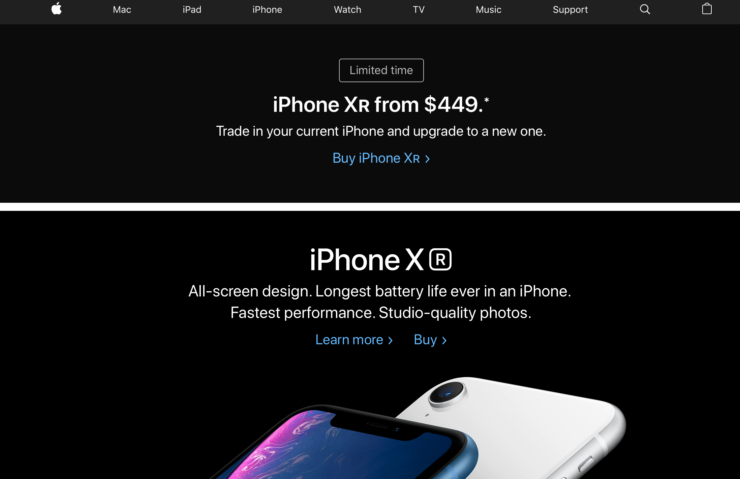 Recently, Apple advertised a trade-in discount for the iPhone XR on its website’s front page, which is rare for a company known for its haughty public attitude. Now, it looks as if the company will follow this approach in yet another product category. Head over below for the details. After diversifying the iPad lineup with the Pro variants, Apple has limited itself to launching one standard iPad every year. In 2018 it launched the sixth generation iPad running the A10 SoC and featuring the lineup’s traditional design with Touch ID. Now, given Apple’s newfound penchant of standardizing design, the company might also bring Face ID on the regular iPad and iPad Mini next year. To recap, the company has not upgraded the iPad Mini since 2015. A fresh report from ChinaTimes claims to have fresh information from Apple’s suppliers. The publication believes that shipments for the iPad’s backlight supplier, Ruyi, have grown and will contribute to a 20% annual revenue growth for the company. 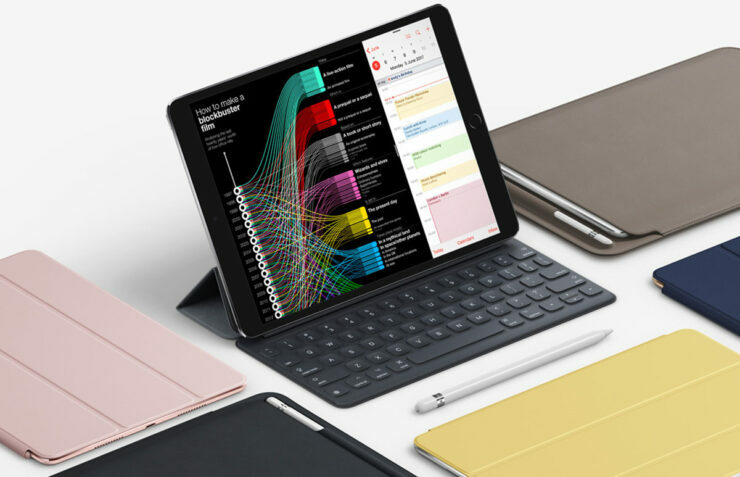 The publication also expects iPad shipments to stand around 46million next year and it believes that the success of this year’s iPad (sixth generation) is a major factor behind Apple’s decision to launch the two tablet upgrades next year. Shipments from component suppliers for the new iPads will start by the end of this month, around the same time as mass production for the productions. Additionally, ChinaTimes expects that the tablets will be available in the first half of 2019. Apple launched the sixth generation iPad in March, which was in the first half of 2018. The publication also believes that the new iPad design, presumably for the seventh generation iPad will have a narrower frame and a larger display size. If we’re to assume Apple’s precedent, then this tablet will feature the A11 processor. The big question still remains about Face ID, but if ChinaTimes’ prediction about narrower frames comes true, then Apple will also introduce Face ID on the iPads. And why shouldn’t it? The feature will entice users to upgrade, and it will ensure that the iPad Pro lineup’s sole distinction is performance – which is the way that it should be.